When I was in grade school I remember a rather bully-ish boy who liked to stick his index finger into everyone's peanut butter and jelly sandwich. For this reason the phrase "thumbprint cookie" is slightly off putting. I'm all for diving into food with both hands, but the idea of deliberately poking something seems offensive and unsanitary. 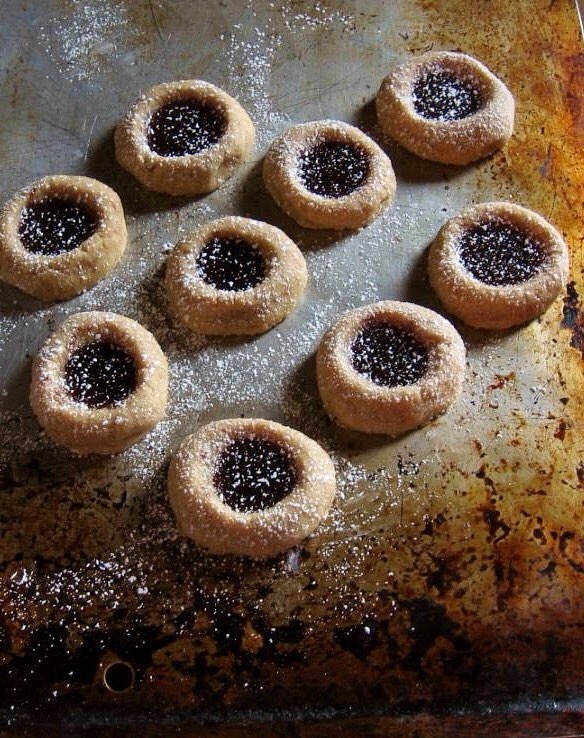 Luckily as a child I didn't know that the jam-filled confections were called thumbprint cookies. To me they were tasty, jewel-toned medallions, filled with magical powers that would help me save Fantasia from The Nothing (hide me from food ravaging bullies). Even though I'm slightly uncomfortable with the title, these thumbprint cookies were splendid, and simple...and a bit magical; they certainly disappeared in the blink of an eye. 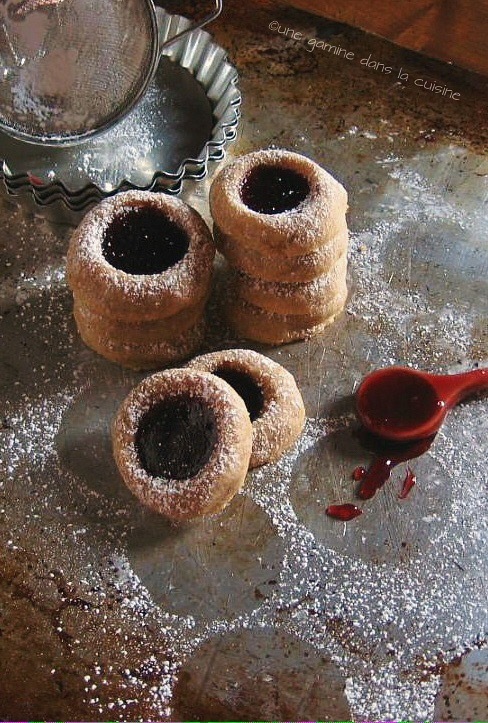 Hopefully it's acceptable to make thumbprint cookies in the spring. Part of me insisted that this was a holiday recipe - one that should only be made during snow squalls and amid the chaos of un-bought gifts + close-talking guests. As of now, it's warm (finally! ), birds are singing, lawns are growing and I'm dodging a bumble bee the size of a gerbil. Life is beautiful. The cornmeal gives these cookies a pleasant, nubby, texture - not gritty, just subtle and curious. No one will know of its presence unless they ask for the recipe (which is likely to happen!). I baked my cookies for the minimum time, 8 minutes, so they would retain a soft chew. If you prefer your thumbprint cookies on the crisper side, feel free to leave them in for the full 10 minutes. Also, feel free to use your favourite jam or lemon curd! In a large mixing bowl, whisk together the flour, cornmeal, cinnamon, nutmeg, and salt; Set aside. In the bowl of a stand mixer, fitted with the paddle attachment, beat the butter and brown sugar together until light and fluffy - about 5-7 minutes on med-high speed. Add the egg and almond - beat until well combined. Scrape down the edges of the bowl. Add the flour mixture and beat on med-low speed until the dough just starts to cling to the blade. Use a large rubber spatula to give the dough a few more solid turns. Cover the bowl and refrigerate for about 40 minutes. Measure out 1/3 cup of raspberry jam and place into a small bowl. Stir the jam vigorously - until it loosens and smooths out; Set aside. Remove the bowl of dough from the fridge. For each cookie - measure out a well-rounded teaspoonful (mine were approximately .06 oz each). Roll each mound of dough into a ball and place onto prepared cookie sheets, leaving about 2-inches of space between each. 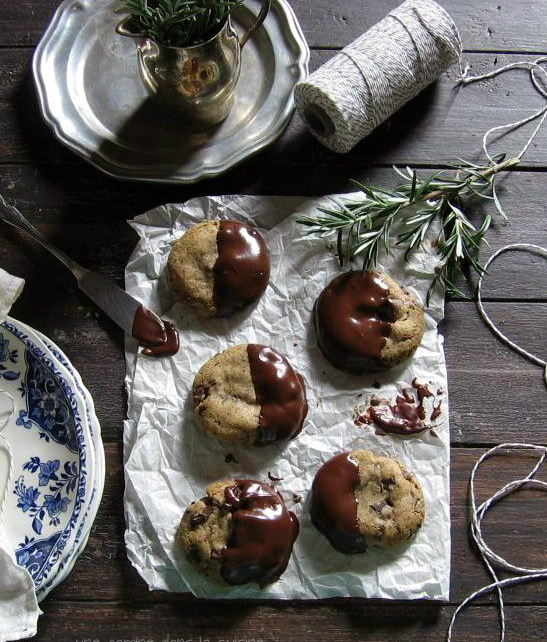 If desired, once the cookies have cooled off completely sprinkle with sifted confectioners' sugar and enjoy! These are such lovely cookies Valerie. Just lovely! So fun and delicious looking, I love the cornmeal! It's so funny how childhood memories go with us for so long! Val, these thumbprint cookies are beautiful. I have a biscotti recipe that I use cornmeal in, it adds such a lovely texture!! What are the cookie photos on, an old cookie sheet? I love the grunge look of it! Valerie - I think of these as year round cookies and I am glad you made these - they look divine! My cookie sheets look this way too - I think of them as "well loved". And I think they make your photos just pop! Cookies, and it's not Christmas - what a marvelous idea! I don't like the idea of somebody poking your sandwich...not so nice, I don't think I would share my cookies with him! Love that you posted them now. 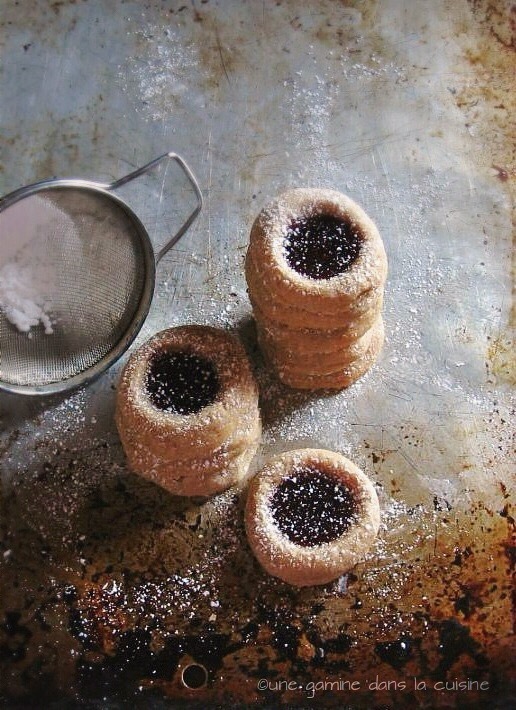 I have a recipe for nobake PB & J thumbprints and I remember posting it at a non-holiday time and wondering the same thing. But it's nice to enjoy certain things all year! Plus, they don't get lost in the shuffle that way with the other 78997 versions of cookies at holidays! I want to try this recipe, for sure! thanks for sharing, and as always, love your photography. 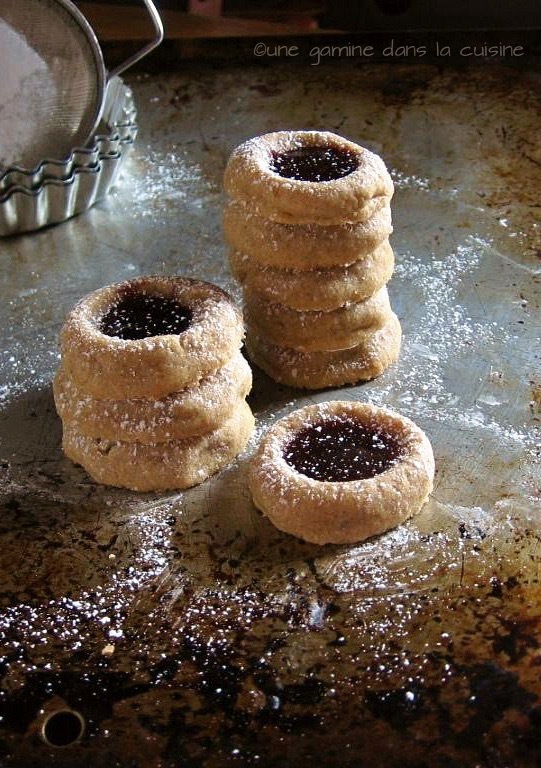 Wow, these take me back...my mum used to bake these when I was a kid, and I would nibble all the way around the cookie and save the jam until the last delicious bite. Thanks for the memory- My mum will be in town this weekend and I'm going to make these with her! LOOOOOOL @ the bully!! Oh my! hahahaha! Sorry you had to deal with that, but it's still hilarious! AM I being insensitive?! When I came to this country, The Never Ending Story was the first movie I saw...I looooved it! Holiday or not, I love these so much. And that's really gross what that boy did but would you expect anything less from a boy in elementary school? I think there was always one like that. so pretty and they sound delish! These are the sweetest looking cookies, I love the look of the jammy filling! Didn't you get the memo, cookies are timeless. I'd take your bully any day compared to the one who tried to rob me of my lunch money daily. Aaah the joys of childhood. I think I'll stick to cookies, they never give me the same grief. Love the cornmeal in yours. Have a great weekend. I would enjoy these cookies year round! They are beautiful! These sound fabulous! I love raspberry jam so much more than the classic grape. PS: I loved The NeverEnding Story!! Haven't seen it in ages!! Wow, what a horrible little boy, that's awful!! And totally disgusting too :) Your cookies, however, look wonderful! I am intrigued by the addition of cornmeal! I'm adding these cookies to my must-try list. They look wonderful! Simply delicious! I've been so busy lately, I wish there was a vending machine at home that dispenses delicious goodies like this while I kick back and relax! I made these yesterday, after printing off the recipe. 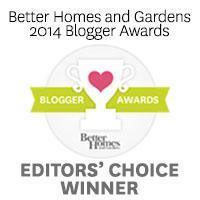 This is going in the forever file! It is finally getting warm here too! We just watched the Never Ending Story with my 8 year old, first time I have ever seen it! And love that cookie sheet! Prettiest one I recall seeing.